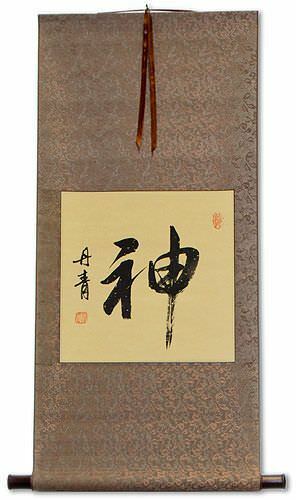 Buy an Open Mind calligraphy wall scroll here! 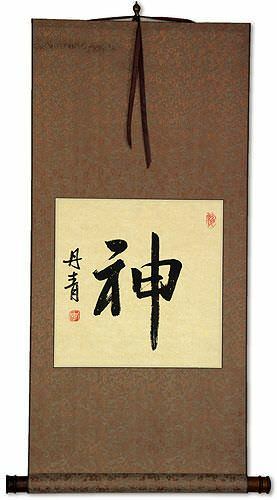 虛己以聽 is a Chinese proverb that means to listen to the ideas of others with an open mind. Some people may refer to this entry as Open Mind Kanji, Open Mind Characters, Open Mind in Mandarin Chinese, Open Mind Characters, Open Mind in Chinese Writing, Open Mind in Japanese Writing, Open Mind in Asian Writing, Open Mind Ideograms, Chinese Open Mind symbols, Open Mind Hieroglyphics, Open Mind Glyphs, Open Mind in Chinese Letters, Open Mind Hanzi, Open Mind in Japanese Kanji, Open Mind Pictograms, Open Mind in the Chinese Written-Language, or Open Mind in the Japanese Written-Language. 42 people have searched for Open Mind in Chinese or Japanese in the past year.